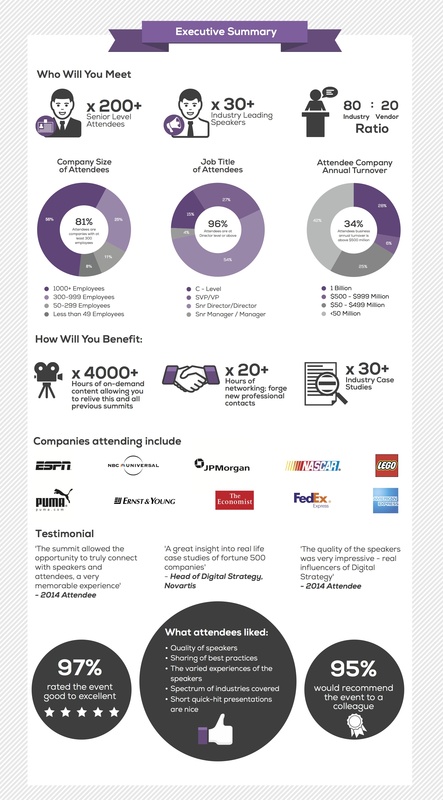 Are you ready for the Digital Strategy Innovation Summit in New York City – March 19-20. A discount for Digital Intervention readers only. Anyone interested in going to the show and still needs to register, follow this link and use this code DI20. This will save you 20% off any two-day pass. This summit will gather the world’s most dynamic and high level executives in digital strategy. Get details! Hear industry insights from digital decision makers. See some of the world’s most innovation organizations as they share their lessons learned through interactive presentations. Click for full speaker list. Understanding current trends & challenges will leave you with fresh ideas to take back to the office. See the schedule for this year. 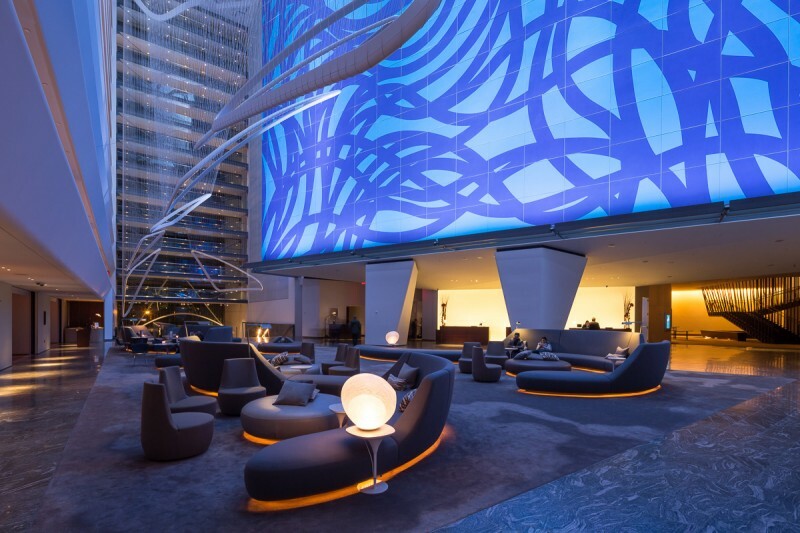 The Conrad New York hotel is a contemporary architectural landmark conveniently located in the midst of thriving lower Manhattan, where business and leisure meet. Registration starts at 7:30am on the 4th Level in the Gallery Ballroom Foyer of the Conrad New York, 102 North End Ave, New York, NY 10282. To find the Gallery Ballroom Foyer, take the elevator from Reception to the second floor and walk up the stairs. Our Registration Desk will be straight ahead when you reach the top of the stairs.